Christmas Continues... as we Countdown to New Years! Although, Christmas Day only comes once a year... the spirit of the Season can last all year through... if we just hold onto it in our hearts. 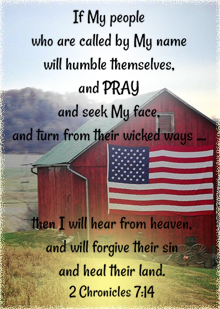 I know many families were together on Christmas Day and many families and friends are still gathering throughout this week after Christmas, with their own family get-togethers, gift exchanges, parties, games, and dinners. What a Blessing it was to be surrounded by my family on Christmas Day... and my favorite part - is the anticipation and the quiet serenity of the moment before we open the gifts as we listen to the Christmas Story from the Bible, in Luke 2. What a precious time that is... and all the children, with wonder and excitement, also listen with reverence. 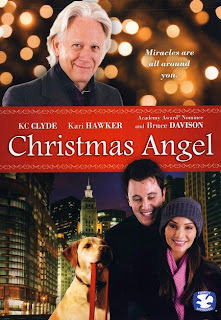 I love to hold onto the feeling of Christmas, as long as I can... and after Christmas, our family always searches for any more Christmas Movies and Specials that we can find... and are always glad every year - that the Hallmark Channel continues to show them after Christmas, too! This year, a few other networks are showing some, too! See the Christmas TV Schedule for the list - that Continues all the way through NEW YEARS DAY! We didn't have a White Christmas here in the Mid-west, but two days after Christmas (on Tuesday, December 27, 2011), we had a beautiful Snowfall that was absolutely Beautiful... A lovely Winter Wonderland! This inspirational film recounts the story of Jake Taylor, a well-rounded, Middle American teen who seems to have everything going for him, his world in perfect balance. But when an unexpected tragedy strikes in the form of a childhood friend's death, Jake suddenly begins to question everything he had long taken for granted, and he's soon forced to make a decision that will permanently change his future. Merry Christmas ~ the Greatest Gift! Christmas Movie Poll - What was "Your Favorite New Christmas Movie"? THANK YOU to all the Networks - Hallmark Channel, ION, Lifetime, ABC Family, TNT, and GMC, who gave us New Christmas Movies on TV this Year. 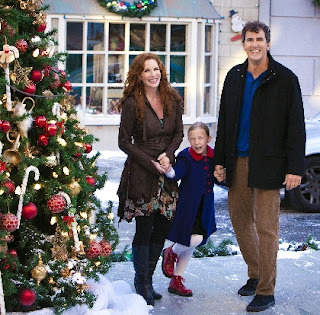 We are especially grateful for the Hallmark Channel.... who gave us, (in my opinion) not only the Most, but the Best in Christmas Movies - that were also Family Friendly! Now, it's our turn to Choose our Favorites and there are many to choose from. I've added a Poll on the right - for you to vote for your favorites - and Yes, you may choose as many as you like! Perhaps, you have seen Some, All, or you have them Recorded and will watch them soon! Whatever the case - you can vote today and if you see something in the meantime, and love it, too - just come back and add it to your vote. You can only vote once per computer, but you can always change/update your vote on that computer. The Poll will remain open until January 25th, 2012 - an entire Month after Christmas Day - so we'll be thinking of Christmas, even after the day is passed on the Calender. Be sure to vote for your Favorites - so the Networks know which types of Christmas Movies we enjoyed the most! Mike Kersjes is the name of a real special-education teacher (and football coach), in Michigan. Mike doesn’t talk down to his “special” students. He respects them, and he believes they’re capable of achieving great things. 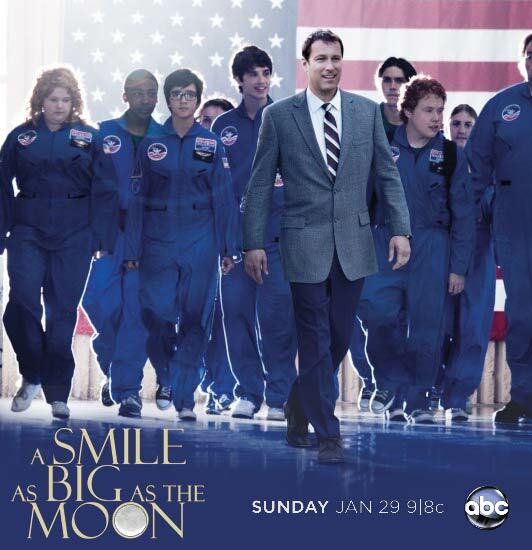 Mike hears about Space Camp, a competitive education program at the U.S. Space and Rocket Center. 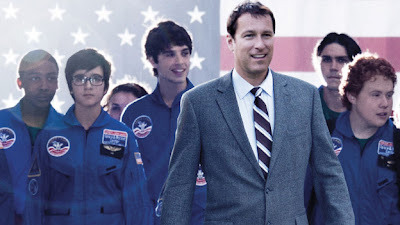 Even though it’s designed for gifted science students, Mike decides participating in the summer program would do wonders for the self-esteem of his young students, one especially who wants to be an astronaut. He faced incredible obstacles in trying to make his improbable dream become an inspiring reality. At first, school administrators refused to buy in. The folks who ran the camp were less than encouraging; they’d never had a group of special ed kids apply before. Trying to raise the money to pay for the trip was a nightmare. The kids even put on a carwash! But it was after they were finally given the green light that the real challenge began. How to get kids with Down syndrome, Tourette’s, learning disabilities and emotional problems to leave their baggage behind, to coalesce into a team, and to tackle a bunch of extremely smart students from top schools around the country? After 9 months of rigorous training preparation the class molded itself into a working team where they turned in a performance so startling, so surprising that it will leave you breathless. Mike Kersjes had an impossible idea. Yet he made it happen. A truly triumphant story of the power of the human spirit. You won’t want to miss it! New Christmas Movie Mystery Tonight! Deck the Halls, A New Christmas Mystery Movie airs on TNT Tonight - December 20th, 2011. The race is on to save a police detective's father and his young driver after the two mysteriously go missing right before the Christmas holidays, which leads to the woman hurrying to save her dad along with the help of a private investigator. See the Deck the Halls page for More Details! 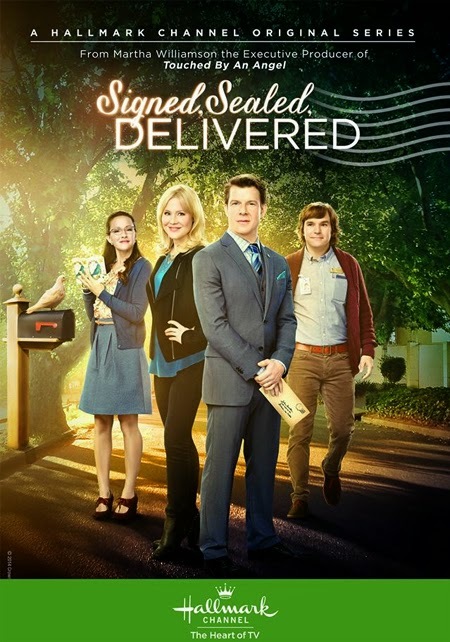 This Post is a Quick Note - just to let you know that the Schedule has been corrected and updated on Wednesday - December 21st for the Movies airing that morning on ABC Family! These are three Made-for-TV movies that are not aired on TV as much as other Movies - so I wanted to be sure you all knew of this change. *A Special "Thank You to Randy S. for e-mailing and letting me know - so I could update the schedule and let everyone know! Eloise at Christmastime and Sons of Mistletoe are available on dvd. 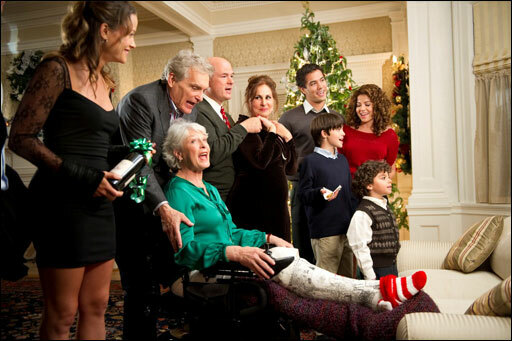 Christmas Everyday is not, however it should be - because it is a very good family Christmas movie! 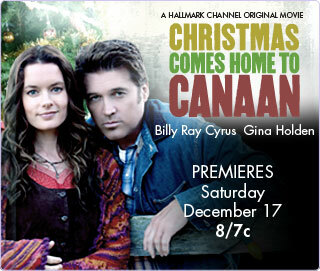 See the [ CHRISTMAS TV SCHEDULE ] for more details! 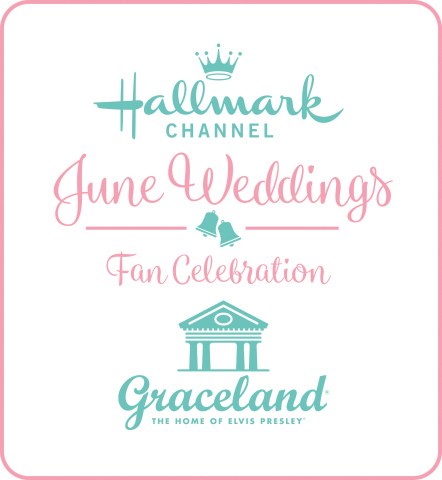 The Hallmark Channel has changed / updated their Schedule - so, again... we have updated ours, too! I apologize for this inconvenience. Please visit the Christmas TV Schedule for the latest update. I hope you enjoy the Movies with your family or all by yourself - with a big bowl of pocorn! It's the Last full Weekend before Christmas!!! Can you believe it? Are you busy, like I am, (along with my family)... baking, decorating, shopping, gift wrapping, etc? Oh, there's so much to do this weekend and week before Christmas Day!!! Enjoy every Moment - It's the Greatest Time of Year! 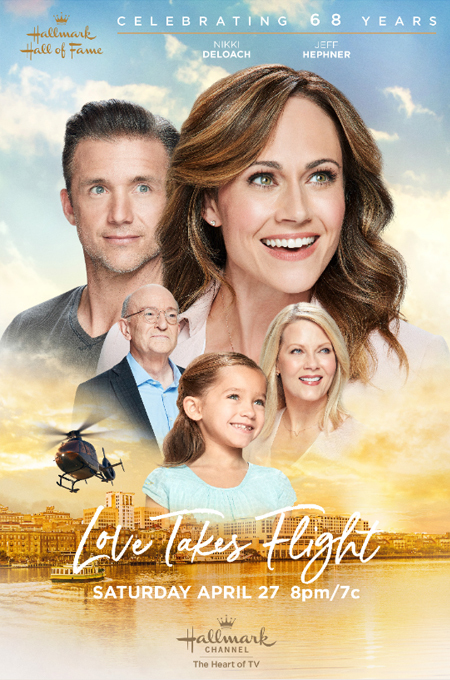 Among all your busy activities, don't forget - the last 2 "New Hallmark Christmas Movies" air this weekend on the Hallmark Channel! *As Always, with any NEW Movie or Show - please always check ratings before viewing with your family - especially if you have any young viewers in the room. 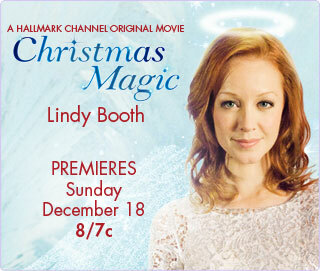 I feel pretty safe in recommending Hallmark Channel Christmas Movies, however, please always check - just in case! Most of their Movies tell you at the beginning that the movie is safe for all audiences. I liked that additional feature this year - very nice! See the [ CHRISTMAS TV SCHEDULE ] for these Christmas Movies & More! "I'm dreaming of a White Christmas"... and more Christmas Classics! While I know, many of us enjoy all the new Christmas Movies on TV... we still like to reminiscence and watch our favorite Classics, too! A Christmas Carol (1951) -starring the ever popular Alastair Sims at Ebeneezer Scrooge! The Lemon Drop Kid (1951) - stars Bob Hope. I personally, have never seen this one. The Great Rupert ~ A Christmas Wish - Love Jimmy Durante in this! So sweet, so funny... love it! A Charlie Brown Christmas - It's beautiful when Charlie Brown asks - "Does anyone know what Christmas is all about?" and Linus tells Charlie Brown the true Christmas Story from Luke 2 in the Bible. A Precious Moment for all children and grown-ups, to see... especially during this extra busy season. Holiday Inn (1942) another wonderful Bing Crosby film... where he first sings White Christmas! Christmas in Connecticut (1945) Love Barbara Stanwyck in this... she is fabulous and the film is very funny! The Shop Around The Corner (1940) Starring the wonderful, Jimmy Stewart - who in my opinion, always steals the show! There are still plenty of Christmas Movies premiering this weekend - plus lots of great favorites to come... from now 'til Christmas! The Heart of Christmas, The Elf on the Shelf: An Elf's Story, A Nanny for Christmas, A Christmas Wish (aka A Rootbeer Christmas), 12 Wishes of Christmas, Mitch Albom's Have a Little Faith, Christmas Mail, Golden Christmas 2 - The Second Tail, etc...! See the Christmas TV Schedule for these and many more! Here's a Fun Christmas Printable for the Children and Adults, too ~ who are forever, young at Heart! There are not many days left until Christmas and if Santa Claus is needing ideas... then "you better not pout, you better not cry"... just give this to your little one or slip it to your loved one and then, watch the "Sugar Plums start dancing in their heads", as they will write down their Santa Wish List! Or, Print it out yourself and fill in your own Gift Ideas... Have fun with it! *Please Note: This image is for Parents to print for fun. It is Not to be mass-reproduced or sold. Picture features the dvd cover of the sweet Christmas Movie - All I Want for Christmas starring Ethan (Randall) Embry and Thora Birch. A Michael Buble Christmas + TCM Christmas Movies Special Tonight! I love the way Michael sings... so soft and smooth. He reminds me of the singers of yester-year and that's why I like his style. I have heard he's a big fan of Bing Crosby and he's always wanted to have a Christmas Album and a Christmas Show. Isn't that neat? I hope you all enjoy the show! A Night at the Movies : Merry Christmas! Miracle on 34th Street, A Christmas Story, The Bishop's Wife, National Lampoons Christmas Vacation, Meet Me in St. Louis, and many more. 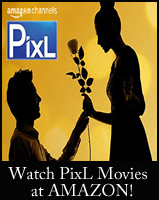 Program features the reason why we love these Movies and also why, over the years - they have become so popular. Hope you enjoy these New Christmas shows! I'll be watching with my family! First of all, Charlie Brown has to be one of the very best Cartoons ever - and the Christmas Special is by far (in my opinion) the absolute Greatest Peanuts Episode Ever with Charlie Brown and the precious little tree, Snoopy decorating his house with lights, Linus telling the true Christmas Story and all the Peanuts Gang coming together at the end to decorate that sweet little tree... that just needed love! And, the joy of hearing them all sing Hark the Herald Angels Sing at the end! Oh, it's just beautiful! Watch with your family, and enjoy the true meaning of Christmas all over again! with all the fun, fantasy, and excitement of Elves working at the North Pole. In case you are wondering, the original Prep & Landing special is available on DVD, along with the animation short of Prep & Landing's Operation Secret Santa. 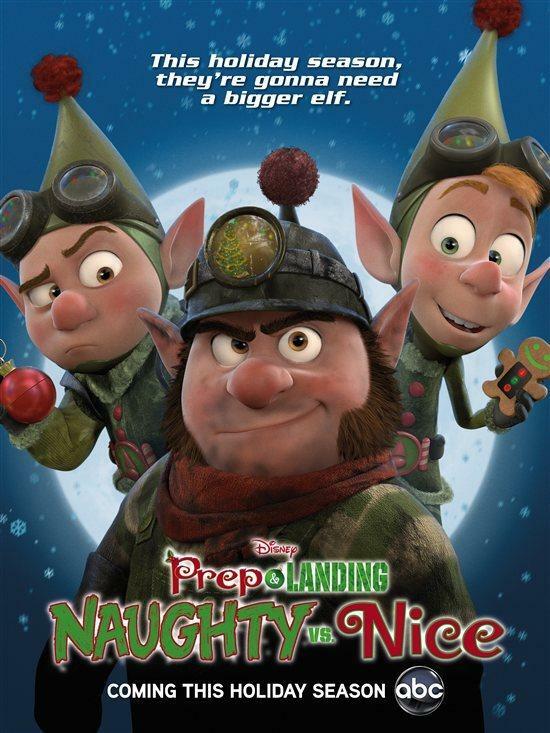 Enjoy the New Premiere - Prep & Landing 2: Naughty Vs. Nice... Tonight! 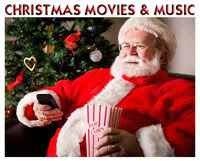 Check out the NEW CHRISTMAS MOVIES Starting Friday Night - thru Sunday Night!!! Visit the CHRISTMAS TV SCHEDULE for the Complete List! 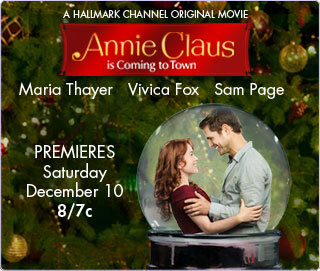 Among all the New Christmas Movies airing on T.V. this year - we don't want to miss our old, but dear, Christmas Classic Movie Favorites! It just wouldn't feel like Christmas without some of these Classic Movies listed below. 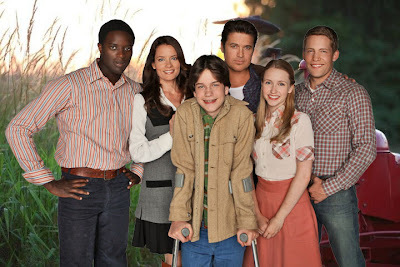 I thought I would share when each one is airing - so we don't miss any of them! Miracle on 34th Street is an irresistible fable that has, for many, become synonymous with celebrating Christmas. The holiday season is in full swing when a cultured gentleman with twinkling eyes, an ample belly, and a snowy beard (Edmund Gwenn) is hired as Macy's department store Santa. He claims his name is Kris Kringle, and soon fills everyone with Christmas spirit - except for his boss, Doris Walker (Maureen O'Hara), who's raising her daughter Susan (Natalie Wood) to not believe in Santa. But when Kris is declared insane and put on trial, everyone's faith is put to the test as old and young alike face the age old question: Do you believe in Santa Claus? This timeless tale of faith, love and imagination remains one of the most popular and best-loved holiday films of all time. In a role that was one of her favorites, a 22-year-old Judy Garland headlines this warm turn-of-the-century delight presented on DVD. Set in 1903, this captivating musical is a slice of Americana about the Smith family's experiences during the year of the St. Louis World's Fair. Directed by Vincente Minnelli (whom Garland married soon after filming, later becoming parents to daughter Liza), Judy Garland has perhaps never been more winning as she pines for "The Boy Next Door," comforts seven-year-old Margaret O'Brien (awarded a special Oscar® as 1944's outstanding child actress) with "Have Yourself a Merry Little Christmas" and whisks along to the clang-clang-clang of "The Trolley Song." White Christmas is a treasury of Irving Berlin classics, among them "Count Your Blessings Instead of Sheep," "Sisters," "Blue Skies," and the beloved holiday song, "White Christmas." Two talented song-and-dance men (Bing Crosby and Danny Kaye) team up after the war to become one of the hottest acts in show business. One winter, they join forces with a sister act (Rosemary Clooney and Vera-Ellen) and trek to Vermont for a white Christmas. Of course, there's the requisite fun with the ladies, but the real adventure starts when Crosby & Kaye discover that the inn is run by their old army general who's now in financial trouble. And the result is the stuff dreams are made of. Heavenly bells are ringing, jubilant choirs are singing and Christmas joy is blanketing the world like freshly fallen snow. 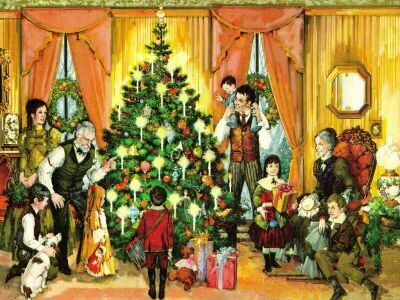 But the Yuletide spirit has yet to warm Bishop Henry Brougham's Victorian home. Struggling to raise funds for a new cathedral, the preoccupied young clergyman has neglected his loving wife Julia, and now only divine intervention can save their marriage! But the powerful and handsome angel sent from above has a mind of his own...and teaching mortal Henry an immortal lesson in romance isn't all he's got planned! Starring Oscar winners Cary Grant, Loretta Young and David Niven, this delightful romantic comedy is wondrous, witty and truly divine! Alastair Sim's tour-de-force performance as the ultimate miser, Ebenezer Scrooge, has almost single-handedly made this beloved version of Charles Dickens' story into one of the best-loved Christmas films of all time. Some of Britain's best filmmakers united behind Sim, who was joined by a delightful cast of accomplished and acclaimed English actors; creating what many today believe to be the best and most faithful production of Dickens' immortal tale. When Kevin's family left for vacation, they forgot one minor detail: Kevin! Yule Crack Up!This holiday season Clark Griswold vows his clan will enjoy "the most fun-filled old-fashioned family Christmas ever." Before you can sing "Fa-la-la-la-lah," he decks the halls with howls of folly in the perennial favorite National Lampoon's Christmas Vacation. Seeing is believing. There are 25,000 lights on the roof. An exploding turkey on the dining room table. A SWAT team taking seige outside. A festive supporting cast and a John Hughes script full of wit, heart and sheer goofiness. Yule love it! The Christmas spirit isn't served up with more heartfelt warmth or observant hilarity than in this beloved adaptation of Jean Shepherd's holiday story. In 1940s Indiana, nine-year-old Ralphie dreams of his ideal Christmas gift: a genuine Red Ryder 200-shot Carbine Action Air Rifle. But when his gruff dad and doting mom regularly respond with "You'll shoot your eye out!" Ralphie mounts a full-scale, hint-dropping, Santa-begging campaign. In this tale you'll be caught up in all kinds of childhood calamities from snowsuit paralysis to the yellow-eyed Scotty Farkus affair to the dreaded tongue-on-a-frozen-flagpole gambit. 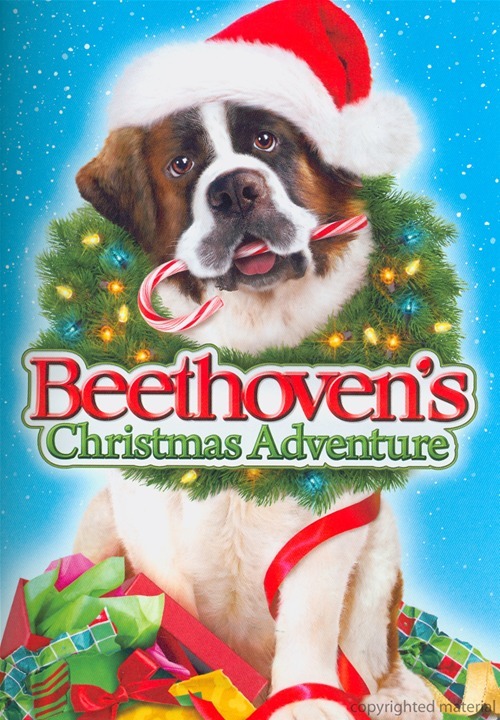 We triple-dog-dare you to unwrap a more comical Yuletide classic! Bing Crosby and Fred Astaire sing and dance their way into your heart in the sensational musical comedy Holiday Inn. Crosby plays a song and dance man who leaves showbiz to run an inn that is open only on holidays. Astaire plays his former partner and rival in love. Follow the two talented pals as they find themselves competing for the affections of the same lovely lady (Marjorie Reynolds). 'Tis the season for one of the most enjoyable films of all time! *I have yet to see The Bells of St. Marys listed this year. Check the Christmas TV Schedule for more details! "Every time a bell rings... an Angel get's its Wings!" *Descriptions above: from each movie's dvd cover.